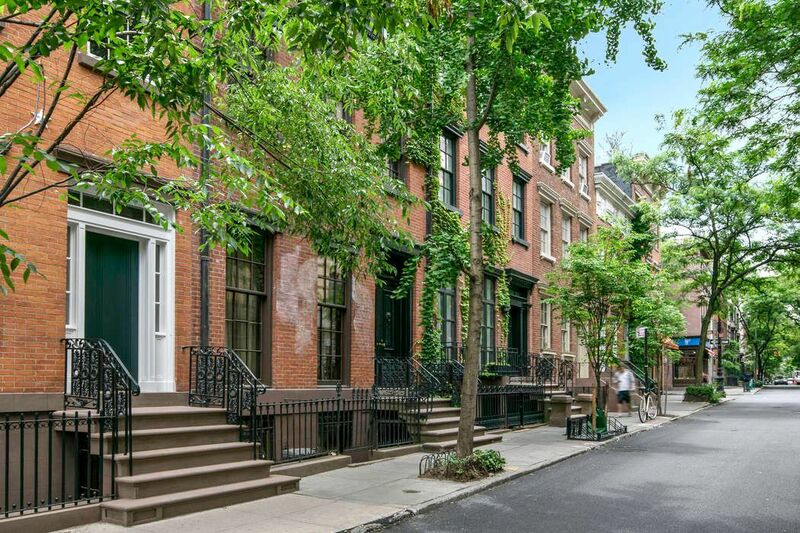 A blank canvas on one of the most sought after tree-lined townhouse blocks in the West Village. 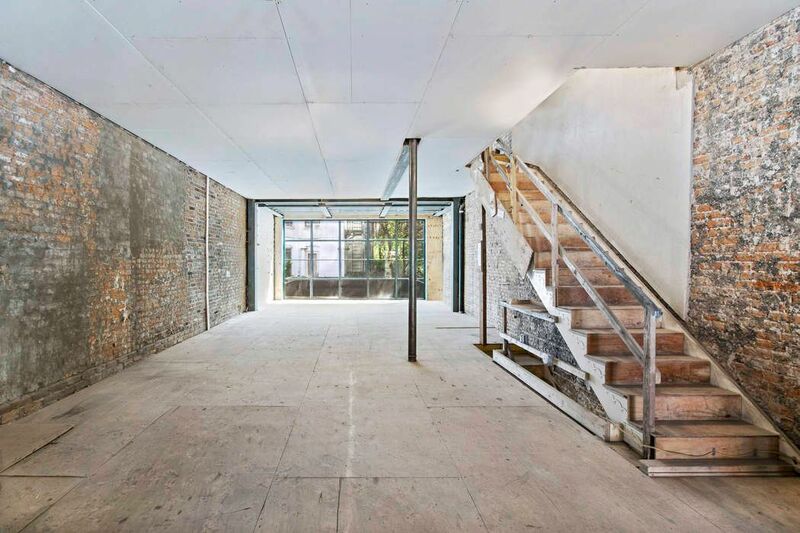 A unique opportunity to design and customize the interior of a townhouse that has just undergone a 2 year structural renovation and excavation project. Offered as a "white box,” with only exterior walls in place, everything structural has been completed, facades rebuilt and/or restored so all that’s left is imagination and customization. 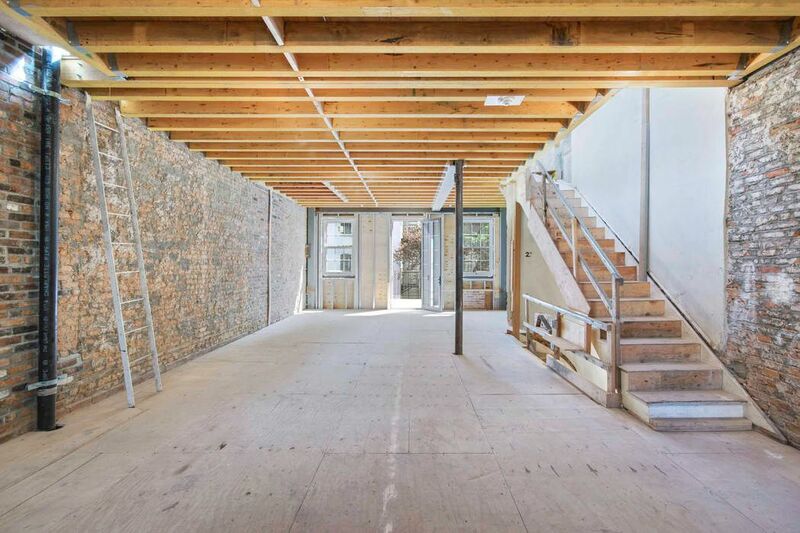 Situated on a 20’x75’ +/- lot between Bank and W 12th St, every beam and joist of this 20’ wide home is new. 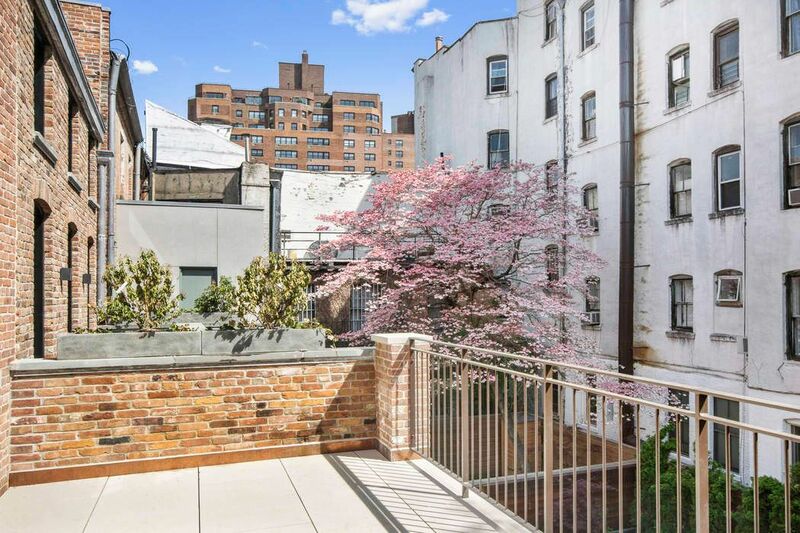 There are new Landmarks approved windows throughout, and floor to ceiling glass exterior walls on the parlor and garden floors. 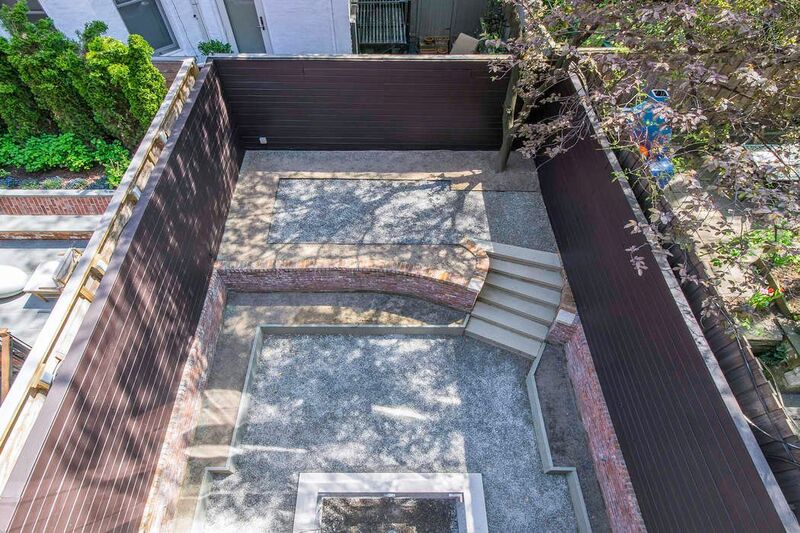 The spacious two tier backyard is well over 500 sf and has been fully redesigned, offering complete privacy. 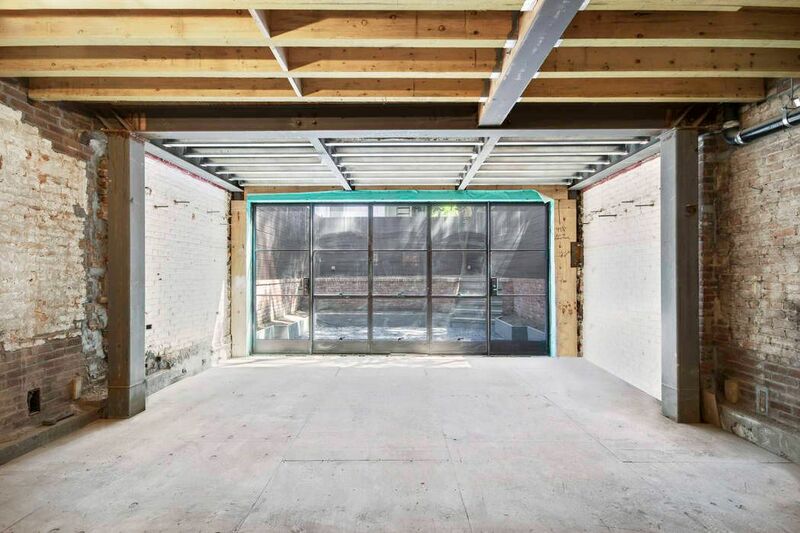 The cellar has been excavated with light-well in place, offering the next owner the opportunity to create whatever their heart desires, from gym to screening room, wine cellar to spa. 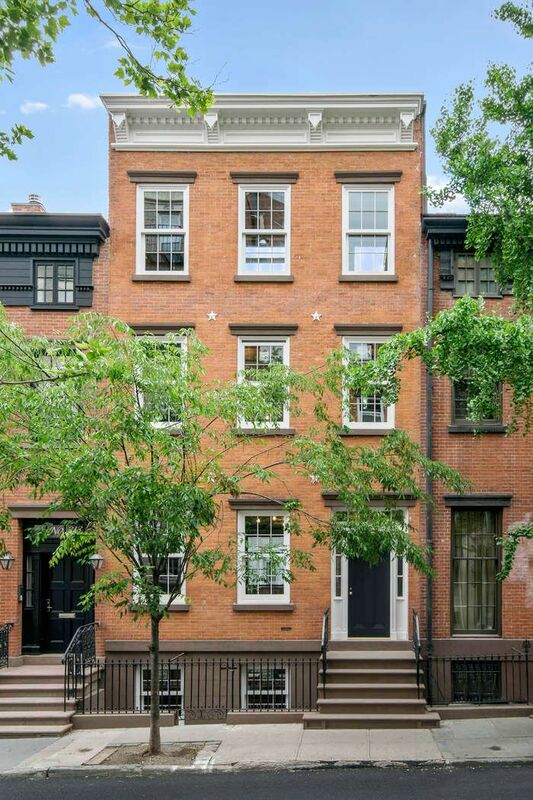 With ceiling heights ranging from 9' to over 11', the house currently consists of 5 floors and 4,636 +/- gross SF. The cellar, garden and parlor floors have been extended, with exterior dimensions of 20’ x 49’-7”. 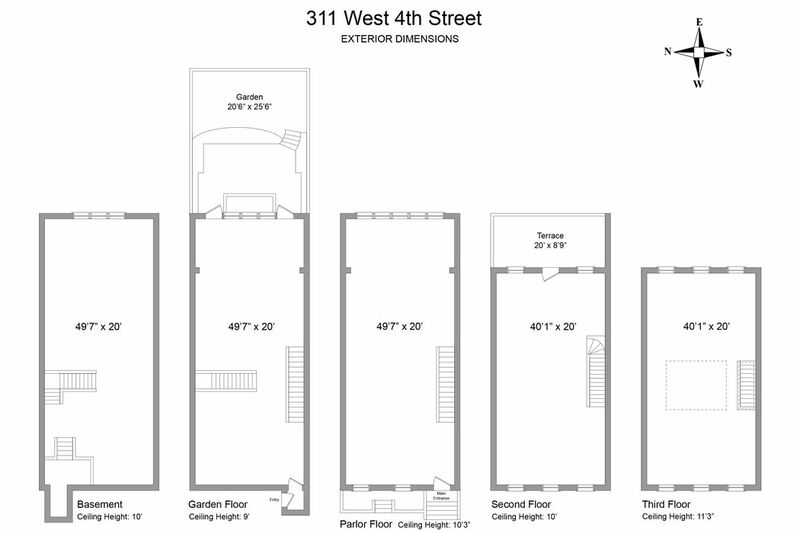 The third floor, a likely bedroom floor, measures 20’ x 40’1” (exterior measurement) and features a lovely 9’ x 19’ terrace. 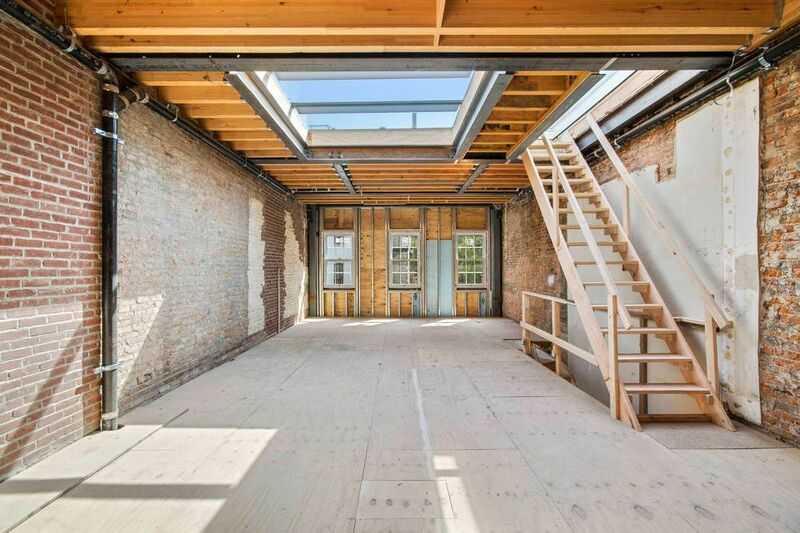 The top floor, also 20’ x 40’1” has soaring 11’-3” ceilings, offers stunning light, and boasts an oversized custom-made skylight. Finally, an automated glass hatch leads to the roof which could be developed into an outdoor oasis. 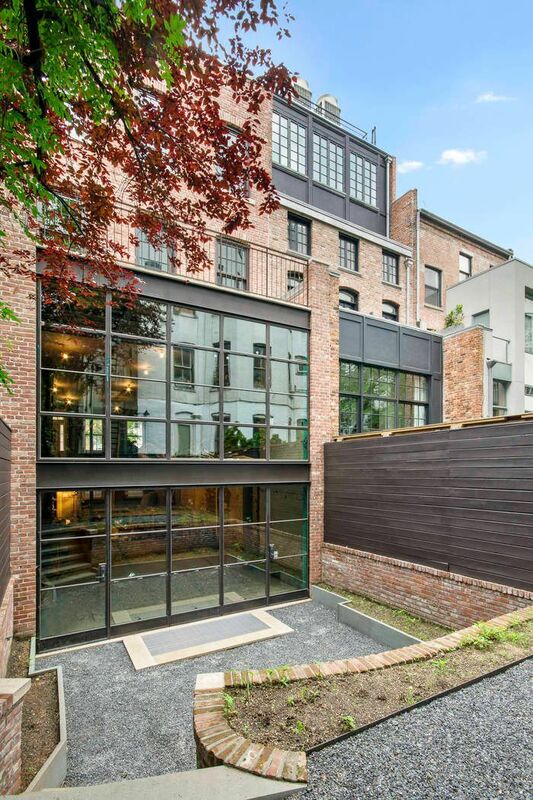 With the engineering complete and the landmarks approvals in place, 311 W 4th St is a special project for the buyer who wants a completely customized home to their taste, without undergoing a multi-year renovation process. It is the perfect canvas for a buyer looking to take on a project where the heavy lifting has been done for them, making this offering one-of-a-kind. DOB & LPC approved plans can also be provided upon request.